German shepherd has always been a big part of our lives. The breed came into our lives when we were just toddlers ourselves. From those early days Antti was able to watch and learn about the training of Military working dogs and good for us both having neighbors and some relatives with Shepherds, because it took some time to be able to have a GSD of our own. Though being young, the love for dogs and for the breed was planted. Years have gone by, but the initial situation stays the same: Dogs are the enrichement in our lives and love for them is strong as ever. The life with the dogs have taught us the true meaning of the words working, dedication, determination, loyalty, love and devotion. 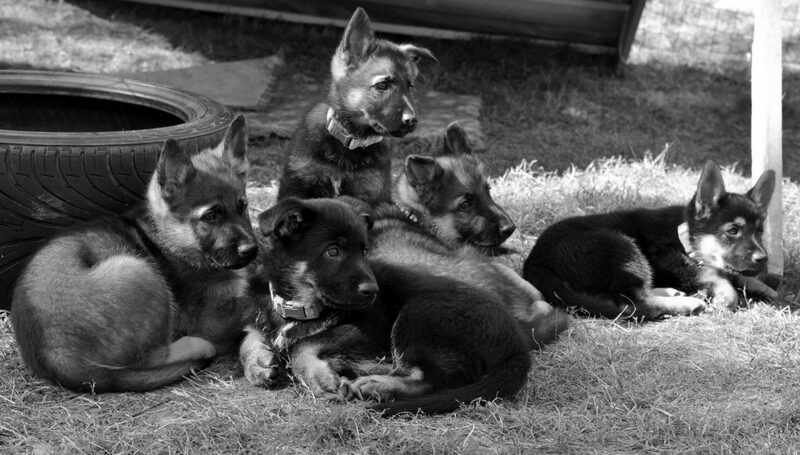 Breeding quality working German Shepherd Dogs – a true mission. You never know what life throws at you, patience is the key. One must be humble and wait until he has the right dog for breeding in hand. High criteria in breeding will make the work challenging. 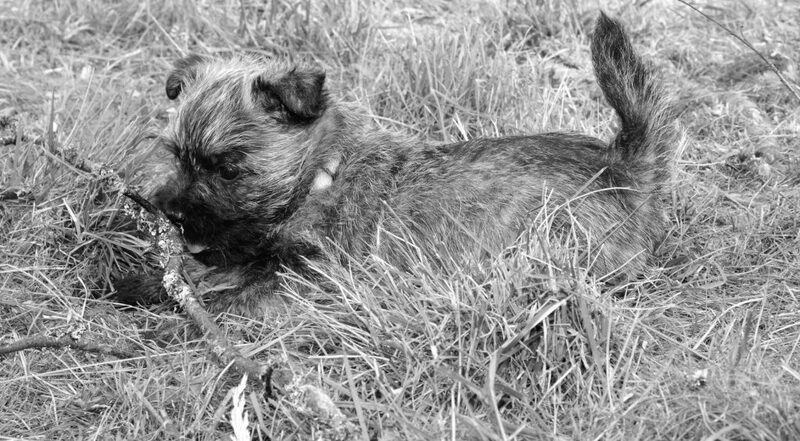 Some thirty years with dogs have hopefully given us some knowledge of the breed and dogs in general. Health, good and healthy structure along with the abilities required for a good working dog breed are the basic elements that rise to a significant role in breeding GSD. The willingness to work and function even under pressure and different conditions, full bite and will to fight are among the qualities of a German Shepherd that we appreciate. Our goal is to breed with dogs that have eg. all bone structure x-rayed, no other health issues/illnesses, proven working abilities. We’ll aim to breed healthy dogs with good mental ability and characteristics and excellent qualities of a working dog.